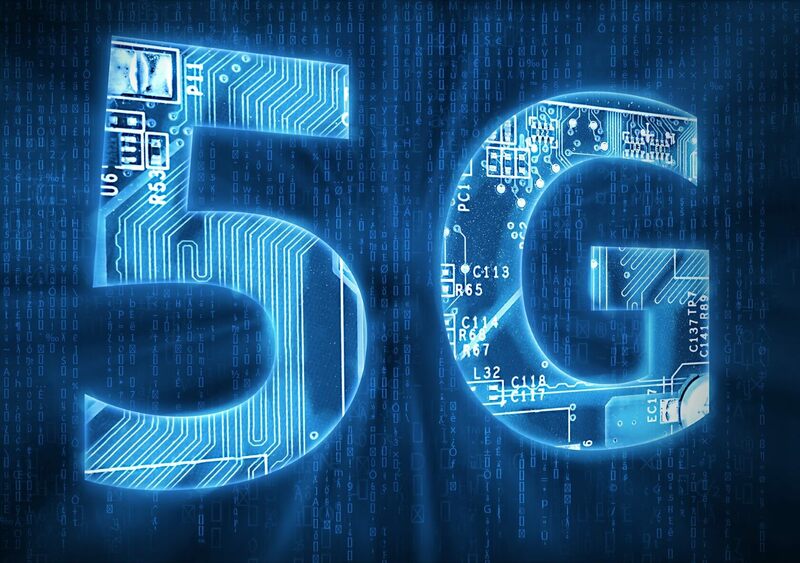 Mobile carriers have been promising that 5G is just around the corner for some time now, but 2019 might finally be the year that the next-gen cellular network becomes a reality. 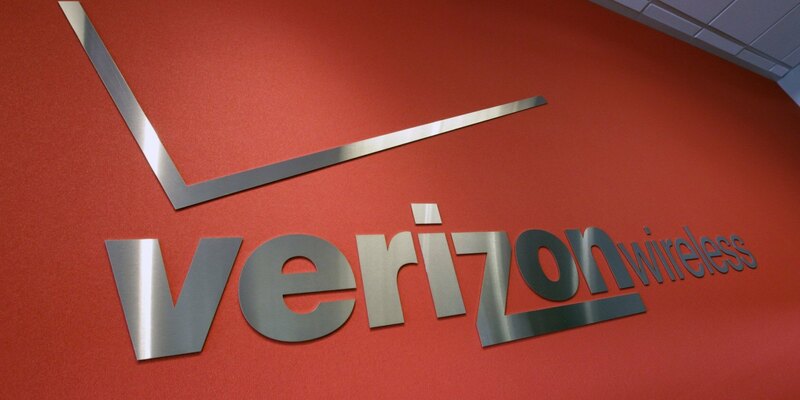 As reported by The Verge, Verizon CEO Hans Vestberg announced today that the company is planning to bring 5G to 30 US cities before the first quarter of 2020. For those who are worried that Verizon's definition of 5G might be the same as the flawed one that AT&T has, you can push those fears aside. Vestberg promises that their rollout of the tech will be "real" and standards-based; it sounds like there won't be any misleading marketing tricks in play here. Unfortunately, beyond the number of cities and a rough timeframe, we don't know anything else about the details of Verizon's plans. We're not sure which locations will be included in the rollout, for example. However, we do know that 2019 will likely be the first year that consumers can actually take advantage of 5G. Samsung's just-announced Galaxy S10 and Galaxy Fold devices will both launch with 5G-ready hardware, and Apple and Google will likely unveil smartphones with similar capabilities later in the year.